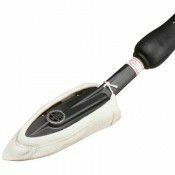 This is a Replacement Cloth Sock for the 21st Century Sealing Iron.This sock slips over the iron sho..
21st Century Film is a Patented, Flexible High-Gloss Polyester that isInexpensive, Easy, Clean and Q.. 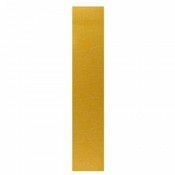 This has Four Sizes of Yellow Die-cut Vinyl Pressure-Sensitive Starsthat are used to make graphic de.. 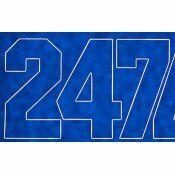 These are 2" tall Blue Die-cut Vinyl Pressure-Sensitive Numbers.These numbers are used to make ident.. 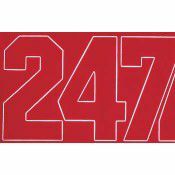 These are 1" tall Red Die-cut Vinyl Pressure-Sensitive Numbers.These numbers are used to make identi.. 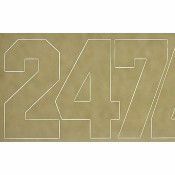 These are 2" tall White Die-cut Vinyl Pressure-Sensitive Numbers.These numbers are used to make iden.. 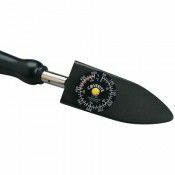 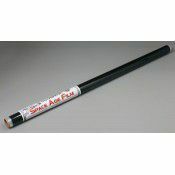 This is the Coverite Pocket Thermometer designed to give you an instantreading of your sealing iron'..